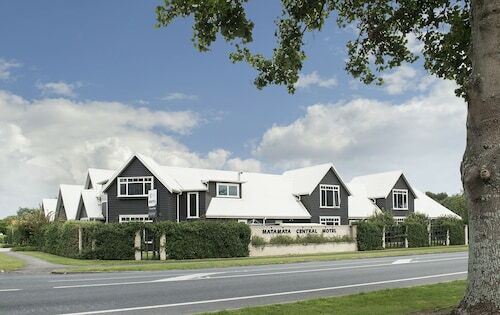 Situated in Wairoa, this bed & breakfast is within 6 mi (10 km) of Waimarino Adventure Park, Te Puna Quarry Park, and Mills Reef Winery. Fernland Spa and Tenpin Tauranga are also within 9 mi (15 km). 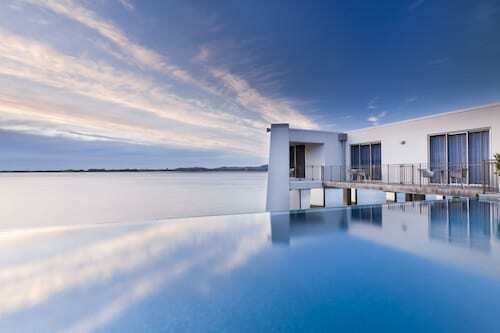 Looking for a great holiday by the water? You don’t need to look further than Wairoa. 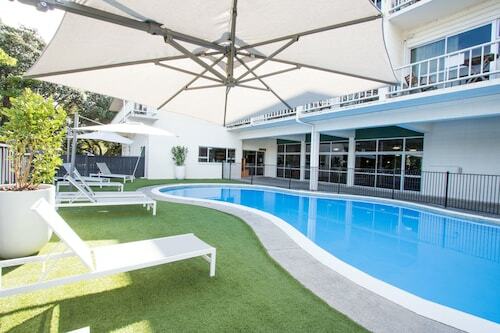 Our selection of Wairoa accommodation will put you in the picture perfect spot to enjoy everything that this piece of New Zealand’s North Island has to offer. Wairoa is on the northern shore of Hawkes Bay and its name in the Māori language means ‘long water’, which perfectly suits its position at the mouth of the Wairoa River. It is also close to the site on which early Maori settlers arrived in their canoes over 600 years ago. Wairoa was once important as a whaling station and a trading post. Sneak a look into the past at the Wairoa District Heritage Museum, housed in the old Union Bank of Australia, also a historically significant building. There’s Maori and European history from the 1890s through to the present day in the impressive photo collection and a trove of Maori treasures or ‘taonga’. Apart from its historical significance, the area is simply stunning. You can visit Te Urewera National Park, famous for its waterfalls. The picturesque Bridal Veil Falls with its 55m cascade and the nearby Aniwaniwa and Papakorito Falls is a 10 to 20 minute walk along the Falls Track from the Aniwaniwa Road that runs through the centre of the park. The Wairoa area is also renowned for freshwater fly-fishing – mainly salmon and trout. And you’ll love Whakaki Lagoon, a natural wetland teeming with wading and sea birds. Fancy a riverside walk? 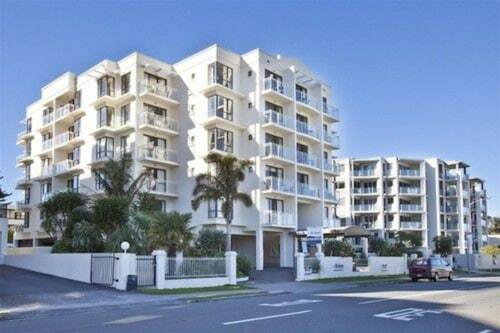 Take the Heritage Trail, starting on Marine Parade near the town centre. The River Wharf takes you back to Wairoa’s trading days and you can stay for a picnic. You mustn’t miss the lighthouse. It’s a prized piece of Wairoa’s history, constructed between 1876 and 1878 on Portland Island at the most easterly entrance to Hawkes Bay. It has now been fully restored and relocated to Wairoa. Made mainly of wood, it has a striking copper dome and painstaking reassembled crystal lenses that are still fully functional. If you’d like a short drive, go to Morere Hot Springs, only 40 minutes away. Or you could choose one of the many fine beaches along Hawkes Bay. If you are visiting in January, the annual Agricultural and Pastoral Show is busy and colourful and each year from May to June Wairoa also hosts the Māori Film Festival, the country’s largest gathering of international film makers. One of the venues, the Gaiety Theatre, Wairoa's first cinema, has been restored to its original 1930s style and is now an entertainment complex with a café and bar. For a day trip further south and around the Bay, the seaport of Napier is just over 100km and a scenic coastal drive away. Seeing yourself in Wairoa? Fly into Hawke’s Bay Airport near Napier, and then Wairoa is only 60km away and easily accessible by shuttle coach. So book your Wairoa flights and choose one of our Wairoa hotels now and you’ll be right in the picture! 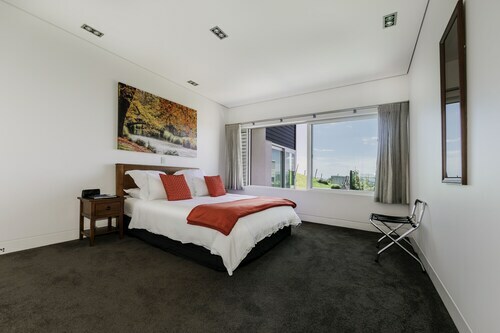 How Much is a Hotel Room in Wairoa? 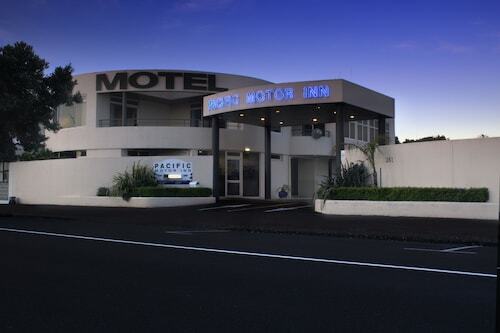 Hotels in Wairoa start at NZ$88 per night. Prices and availability subject to change. Additional terms may apply.